will elicit no emotional response in the person that is exposed to it, i.e. ; a song you hear in an elevator and it does nothing to you, a picture on a wall that gives you the same emotional response as if the wall had been blank, a movie that chews up time. will make you feel an emotion that you have felt before; you see a picture of a forest and you remember the last time you went fishing with your dad, you hear a song about love and you remember the last time you were in love. 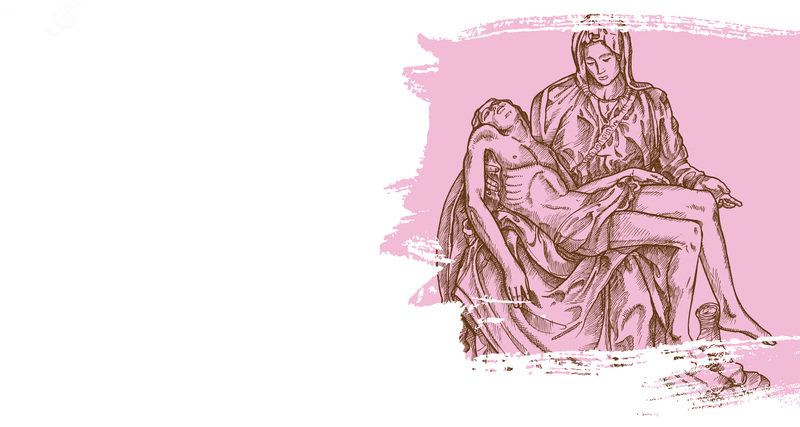 will make you feel an emotion you have never felt before; seeing the pieta, the world-famous sculpture by Michelangelo, can cause someone to feel the pain of losing a child even if they've never had one. And when you're trying for these emotions the easiest one to trigger is anger. Anyone can do it. Go into the street, throw a rock at someone, you will make them angry. The emotions of love, empathy and laughter are much harder to trigger, but since they operate on a deeper level, they bring a much greater reward. 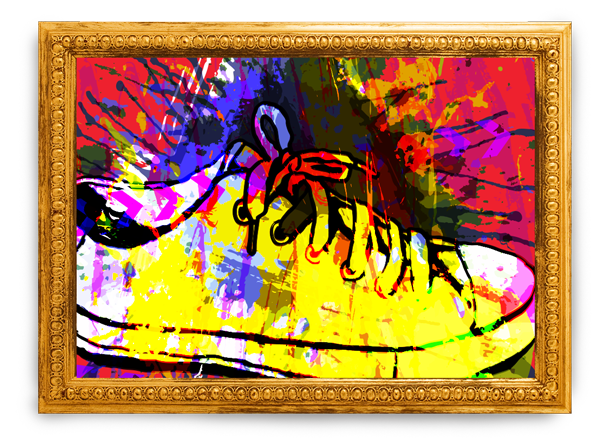 that is exposed to that art..."
a soft shoe with a rubber sole worn for sports or casual occasions. 1.the expression or application of human creative skill and imagination, typically in a visual form such as painting or sculpture, producing works to be appreciated primarily for their beauty or emotional power added to a soft shoe with a rubber sole worn for sports or casual occasions. This collection will feature the concept, visual expression and artistic view of “The Greatest” Art + Sneaker creative design and artistic expressions.